Serving homeowners and remodeling contractors is a specialty at JSE. Our environmental consultants travel within the greater Portland and Vancouver area as well as beyond to the coast, southern, and eastern parts of Oregon and Washington. We offer accredited and certified inspectors to visit your home or jobsite, or, if you prefer, you can collect your own sample to submit for testing. The most common in-home testing requests are for lead and asbestos, mold, and radon. 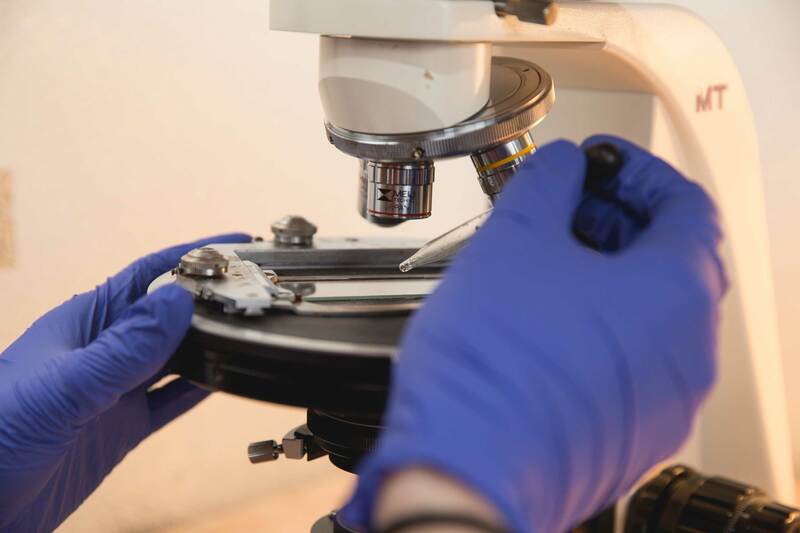 Click below to learn more about our inspection and environmental laboratory services or learn how to collect and submit a sample yourself. Contact us to schedule an on-site visit.